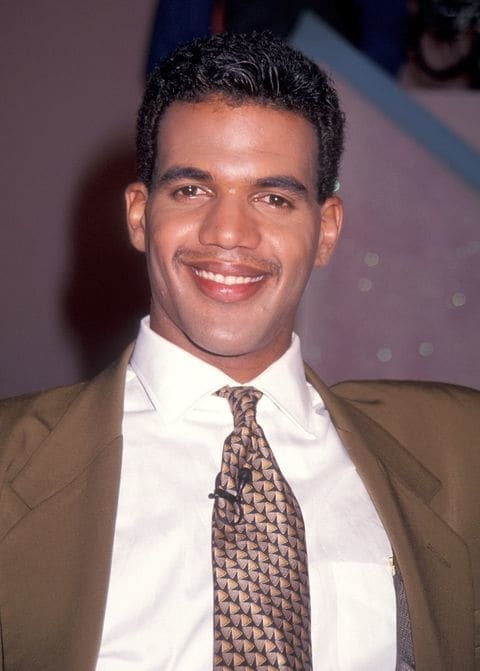 Actor Kristoff St. John, Best Known For Role Of Neil Winters On The Young and The Restless Soap Opera, Pass Away at 52! RIP. 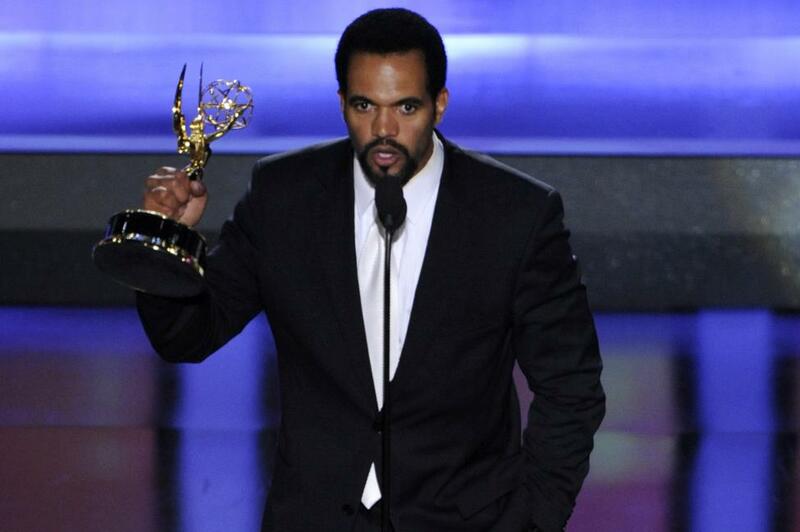 Kristoff St. John, the actor best-known for portraying Neil Winters on CBS’ long-running daytime soap “The Young and the Restless,” has died. He was 52. CBS and Sony Pictures Television, producer of “Young & the Restless,” called St. John’s death “heartbreaking” in a statement. 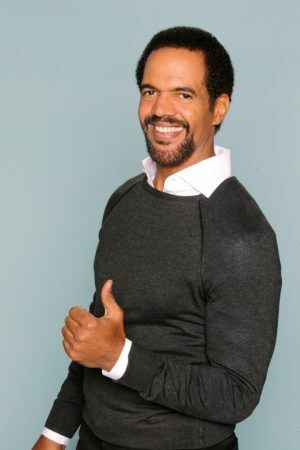 St. John received numerous awards, including nine Daytime Emmys, over the 25 years he worked on “The Young and the Restless.” His first major role on a soap opera was on NBC’s “Generations.” The show was canceled in 1991. St. John’s work on “Young and the Restless” was hailed by fans as he established one of the show’s first major African-American characters. He played a Stanford University graduate and business executive who had many ups and downs in his personal life. St. John joined the cast of “The Young and the Restless” in 1991. He won the Daytime Emmy for young actor in a drama series the following year, and took home a statue for supporting actor in a drama series in 2008. He also won the NAACP Image Award for actor in a daytime drama multiple years. He recently starred in Christmas-themed made-for-TV movies for Up (“Marry Us for Christmas” and “A Baby For Christmas”) and ION (“A Christmas Cruise”). On behalf of the Inside Pulse team, we offer our condolences to the family, friends and fans of Kristoff St. John.